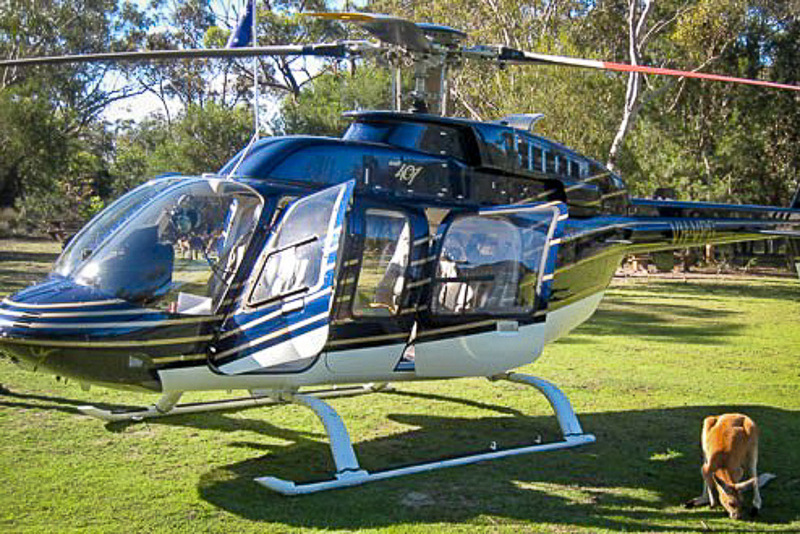 Helicopter activity and day tours for indivuals and corporate events. 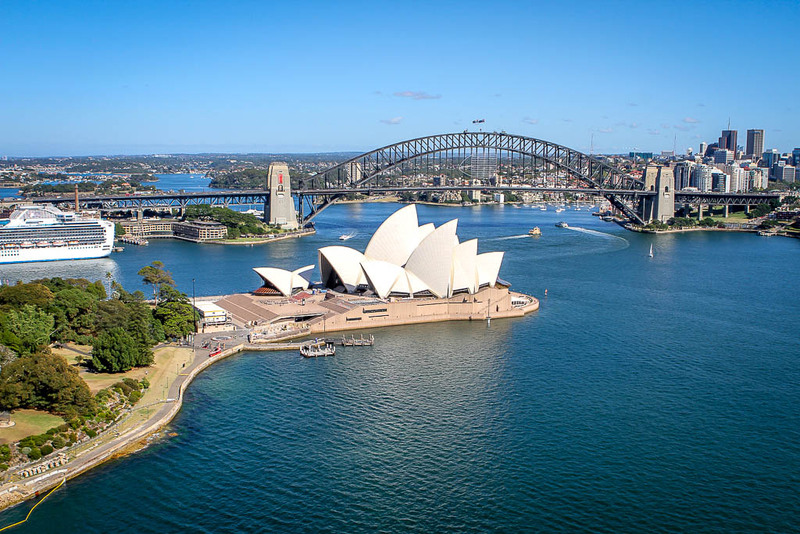 Your tour begins with a spectacular scenic helicopter flight over the beautiful Sydney Harbour, taking in the world famous icons including the Sydney Harbour Bridge and the Sydney Opera House. 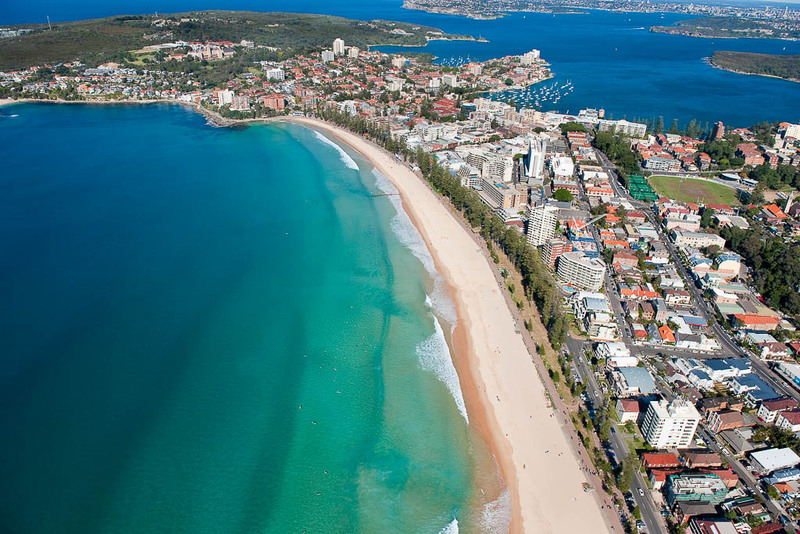 Then it’s northbound past Manly Beach and the stunning Northern Beaches where your helicopter will land right in the heart of the Australian bush at Walkabout Wildlife Park, just 30 minutes flying time by helicopter from Sydney. Kangaroos, wallabies and emus greet you at the entry gate and along the path to the visitor centre, set against the background squawks and “Hello”‘s of Dexter the noisy cockatoo. Your personal ranger will show you all the animals at this wildlife park. Many of the animals are not caged or fenced in, so you will see them in their natural habitat as there are plenty roaming freely. There are not many places left around Sydney where you can walk through old growth bush with an abundance of indigenous wildlife. And there is only one, Walkabout Park, where you can also learn about bush tucker and bush medicine, and visit ancient Aboriginal sites. 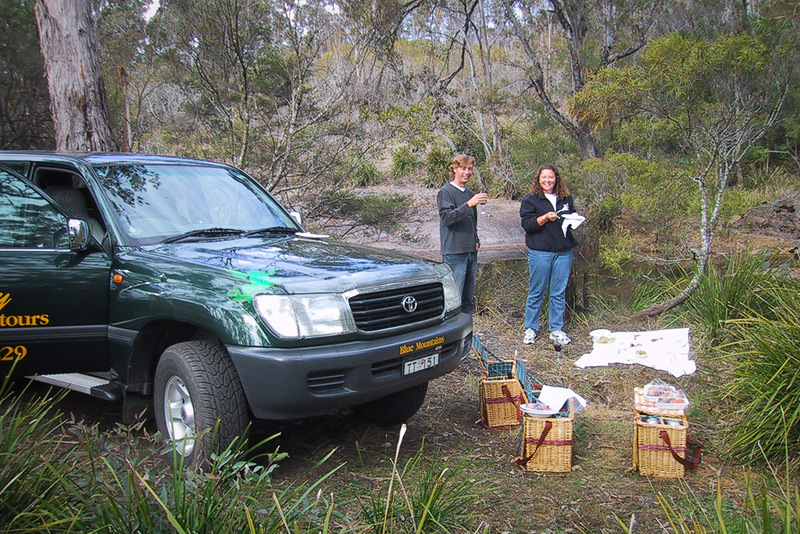 After your tour, take time out among the animals to enjoy a bush tucker morning/afternoon tea including delicious damper, bush jams and refreshments. Then it’s back on board for the helicopter flight back to Sydney. There is absolutely no better way to see this incredible part of Australia, so why not treat yourself to a day you’ll never forget. Walk amongst the wildlife. 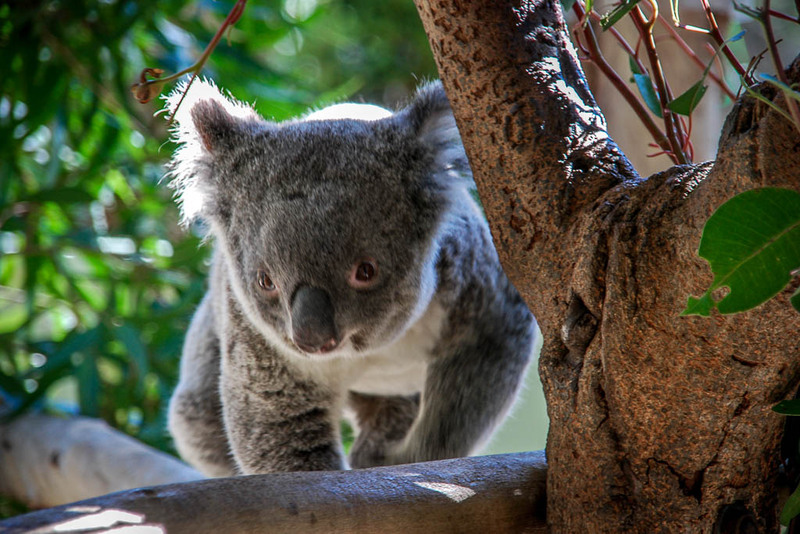 See a koala bear and pat a kangaroo! 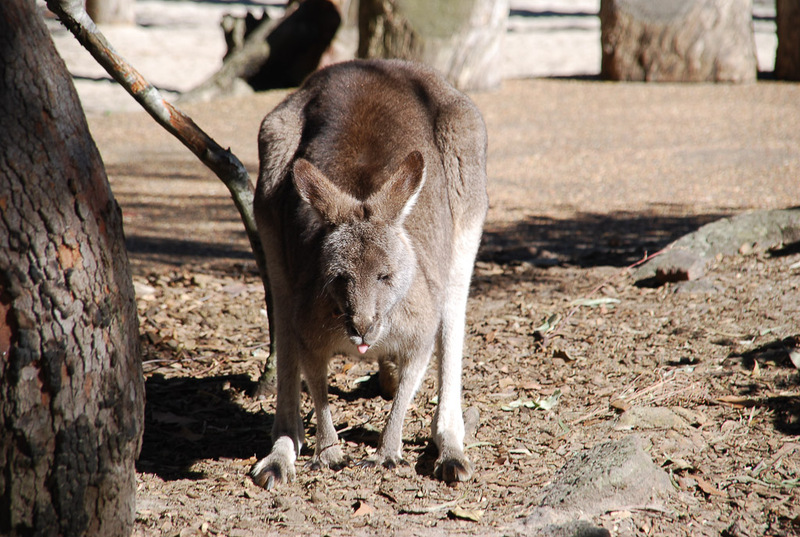 “Loved being able to walk among all the animals and the kangaroos were super friendly! 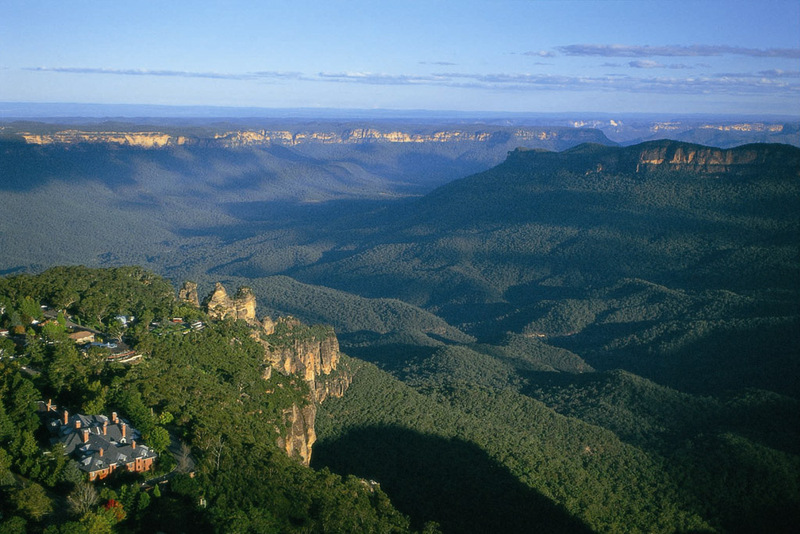 Escape to the magnificent world heritage listed Blue Mountains for our unforgettable Eco Tour, just 45 minutes by helicopter and you’ll feel like your 1,000 miles from anywhere. 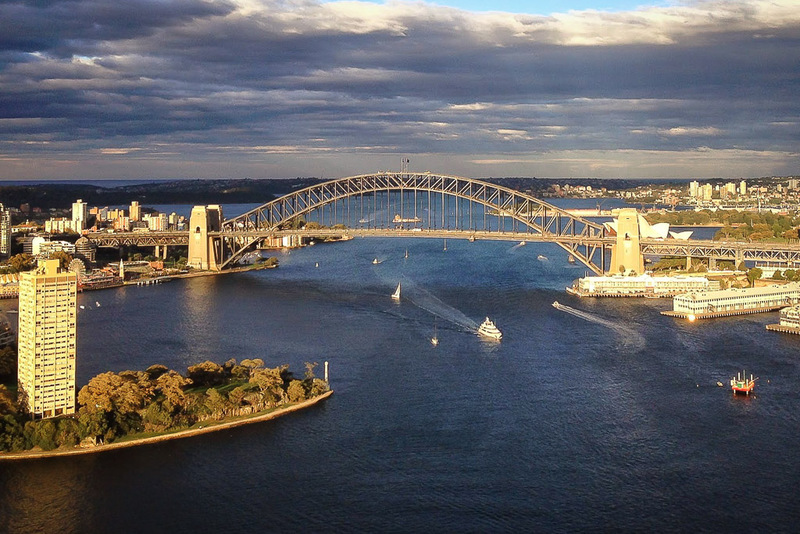 Your tour begins with a spectacular scenic helicopter flight over the beautiful Sydney Harbour, taking in the world famous icons including the Sydney Harbour Bridge and the Sydney Opera House. Then it’s westbound along the Parramatta, past the Sydney Olympic Stadium, and onwards to land at Katoomba Airstrip, right in the heart of the Blue Mountains National Park. 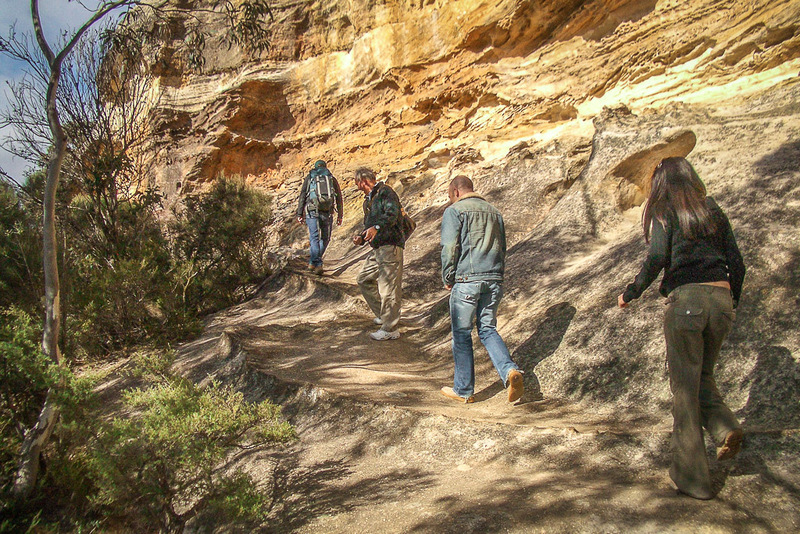 Linking up with Tread Lightly Eco Tours, your Blue Mountains experience begins with a guided drive along back country tracks to Anvil Rock and Twin Falls, for a spectacular view of the Grose Valley and Australia’s own “Grand Canyon”. 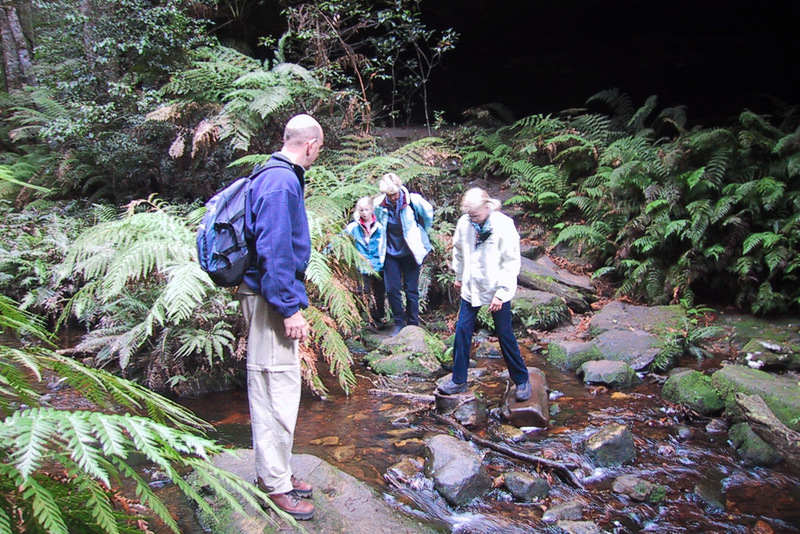 Throughout your Eco Tour, you will see fantastic panoramic escarpments, unique rock formations, deep canyons with ancient rainforests, and occasionally kangaroos in the Megalong Valley. The tour then continues to your luncheon venue with a difference, a light lunch will be served in either a cave or the rainforest! After lunch, it’s back in the 4wd crossing over the Blue Mountains rugged wilderness before commencing the return helicopter flight back to Sydney. There is absolutely no better way to see this incredible part of Australia, so why not treat yourself to a day you’ll never forget. “This was our best day trip from our holiday. Tim our guide was so interesting and the picnic on the escarpment was very memorable. Start your day out with a spectacular helicopter view of Sydney Harbour before settling in for a few ales at some of Australia’s most iconic pubs. Add in a gourmet lunch in the Hunter Valley and you’ve got the makings of a sensational day out for you and your friends, your work team, or your special clients. First stop of the day begins at the little town of Wollombi. 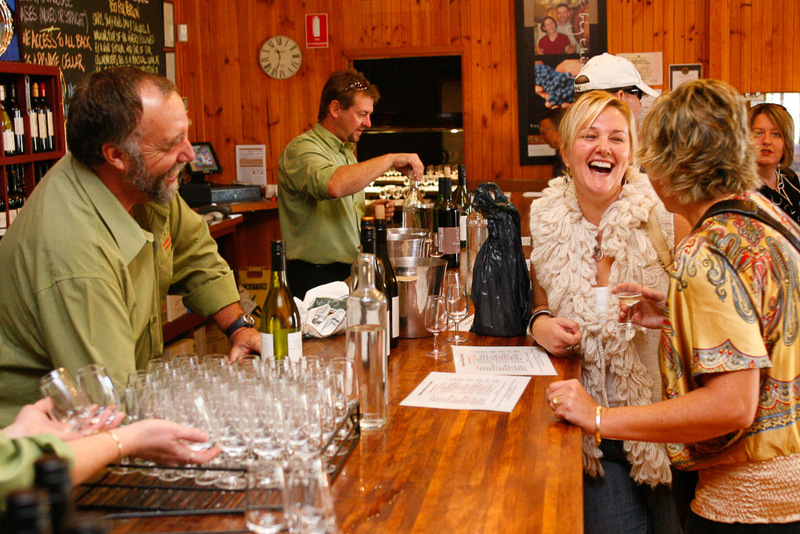 Here the Wollombi Tavern offers a range of fine ales and wines selected from local boutique wineries. Whilst here, don’t forget to try their trademark brew, Dr Jurd’s Jungle Juice! Back on board your helicopter and a short flight to your next location will see you in the spectacular grounds of the Bimbadgen Estate in the Hunter Valley. 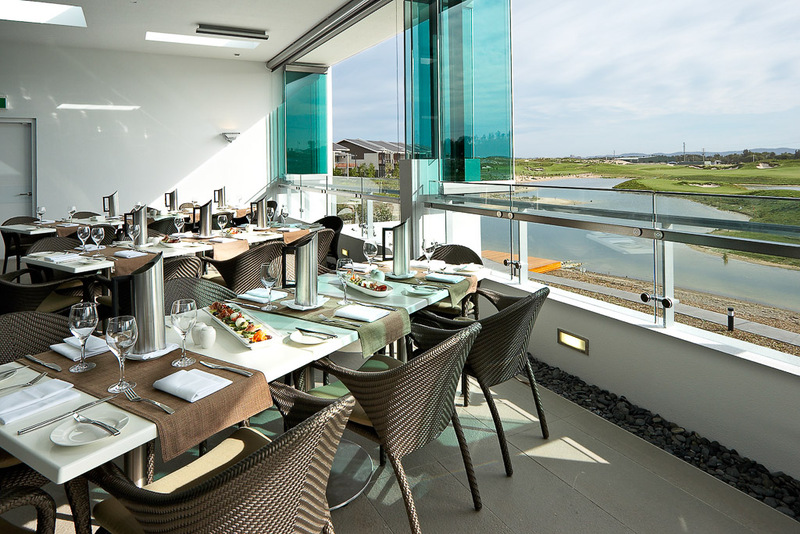 Lunch is served at the award winning Esca Restaurant where local and home grown produce is used to create a fresh and modern menu that will surely impress. 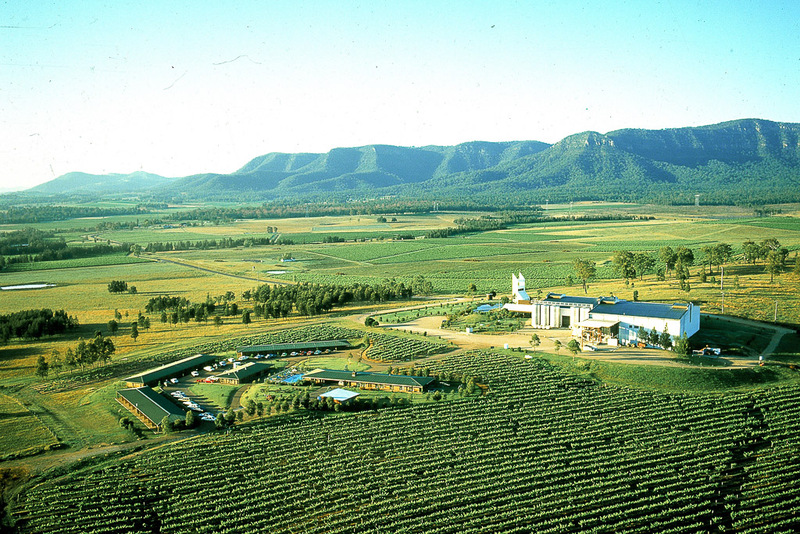 Spend time tasting wines at the Bimbadgen Cellar or simply enjoy the stunning Hunter Valley Landscape. 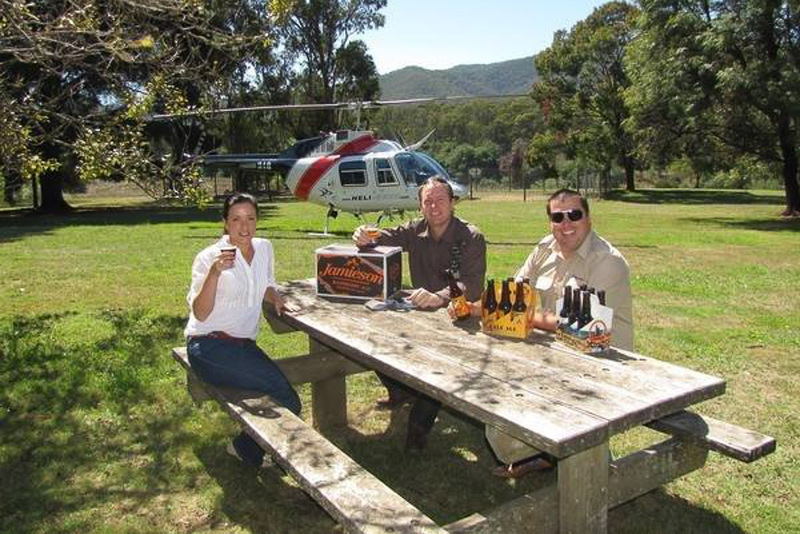 Once you depart the Hunter Valley after lunch, your afternoon helicopter stop is found within the picturesque McDonald Valley. The Settlers Arms Inn at St Albans is an historic location founded in 1836. Take in this unique location with a few drinks at the main bar while you soak in the atmosphere. * Half day option also available for $795 pp. “It was a bit hard to drag the boys away from the last pub as they were having such a good time! Is it time to get the team out of the office for a bit of healthy competition? 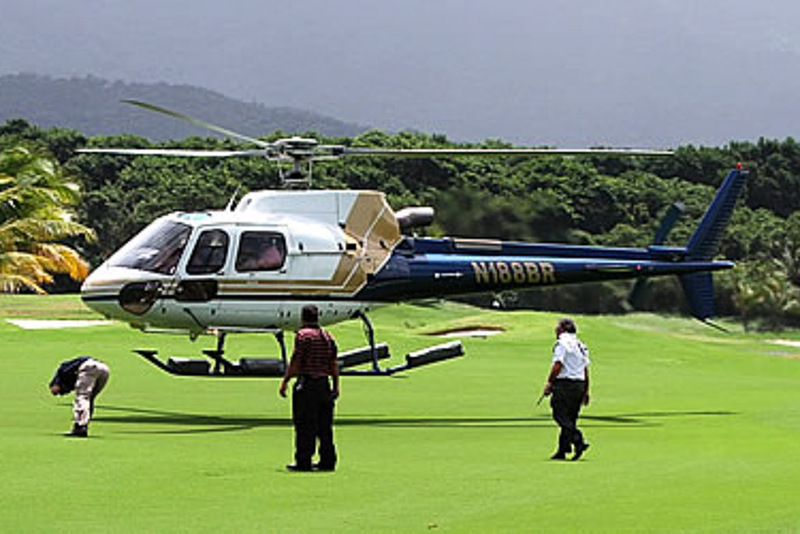 Our Heli Golf tour is a great way to bond your team or spend some quality time with your clients. Your day out starts with a spectacular helicopter view of the icons of Sydney Harbour before tracking north along some of Sydney’s stunning coastal beaches including Manly and Palm Beach. 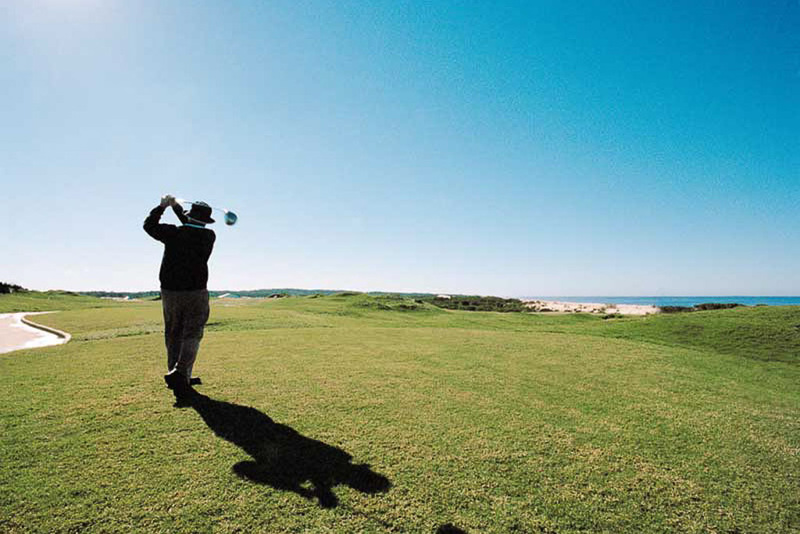 Cross the mouth of the Hawkesbury River then onwards to the rolling landscapes and coastal dunes of the Magenta Shores championship golf course. 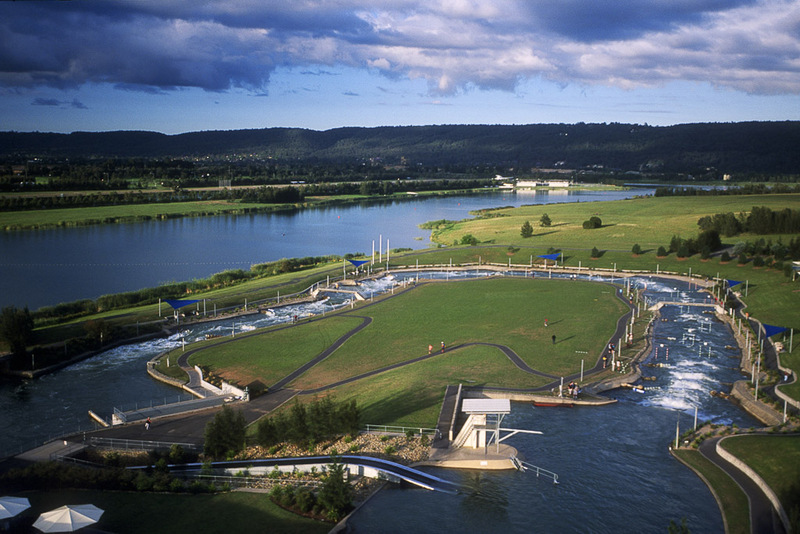 After landing, test yourself and your colleagues over 9 holes on an absolutely unique course set amongst some of the most inspiring and un-spoilt surroundings on a pristine peninsula between Tuggerah Lake and the Pacific. Once the golf is done, relax and enjoy a gourmet lunch at the award winning Barrett’s Restaurant. Then its time to wrap the day up with another spectacular helicopter journey back to Sydney. Modern, Low Hour, Luxury Helicopters. Combine the thrill of a white water rafting and a helicopter flight in a safe and fun environment, with no prior experience necessary! 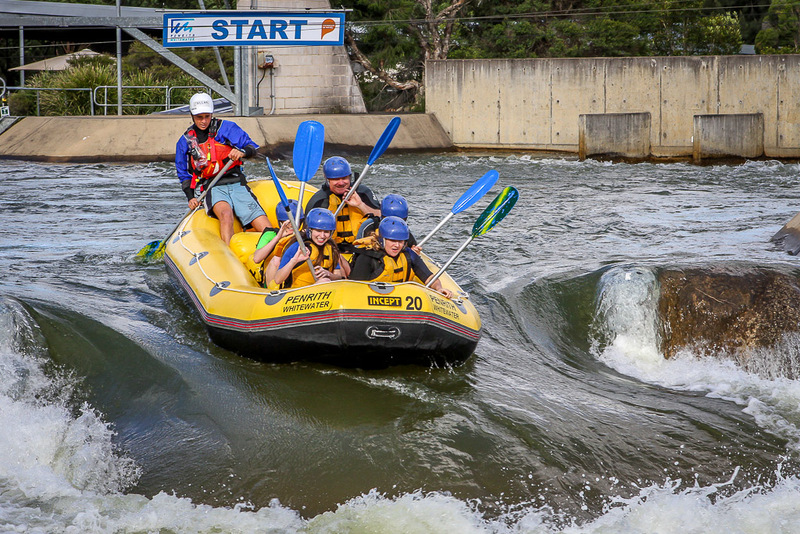 This exhilarating day out begins with a direct flight to Penrith White-water Stadium, the only man-made white-water course of its kind in the Southern Hemisphere located at the foothills of the Blue Mountains. After landing, your experienced river guide will meet you and run through a safety briefing and flat water instruction. Then it’s time to don a wetsuit and climb on board your raft and start paddling! 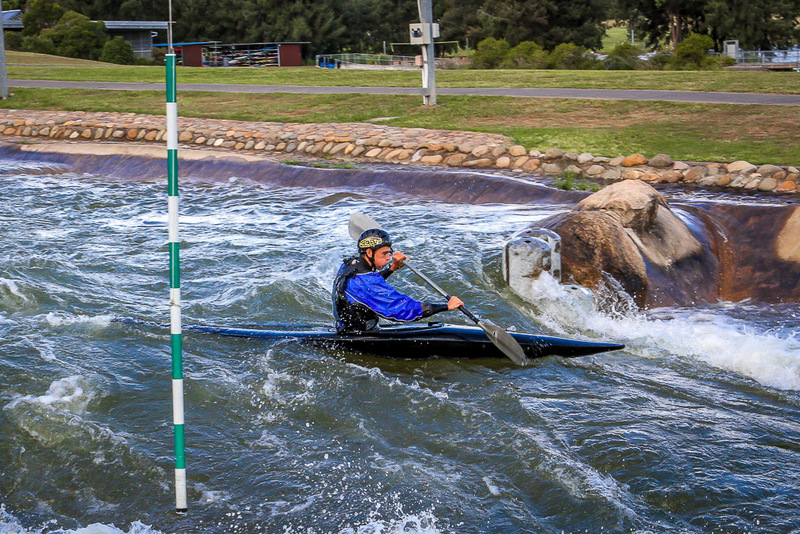 This course was used during the Sydney 2000 Olympic Games, so there’s plenty of twists and turns for you to test out your newly learnt skills like a pro. Not just for small groups, this is an ideal team building experience where you can learn something new and have a ton of fun! Groups and families alike will have a blast in their rafts which seat up to 8 people, so everyone can get involved in the action! After your white-water adventure it’s back onto dry ground, and if you’ve worked up an appetite there’s still plenty of time to grab lunch at the café. Then it’s back on board for the helicopter flight back to Sydney . We’ll then fly you right over the Sydney Harbour Bridge and past the Opera House, Taronga Zoo and Middle Harbour. 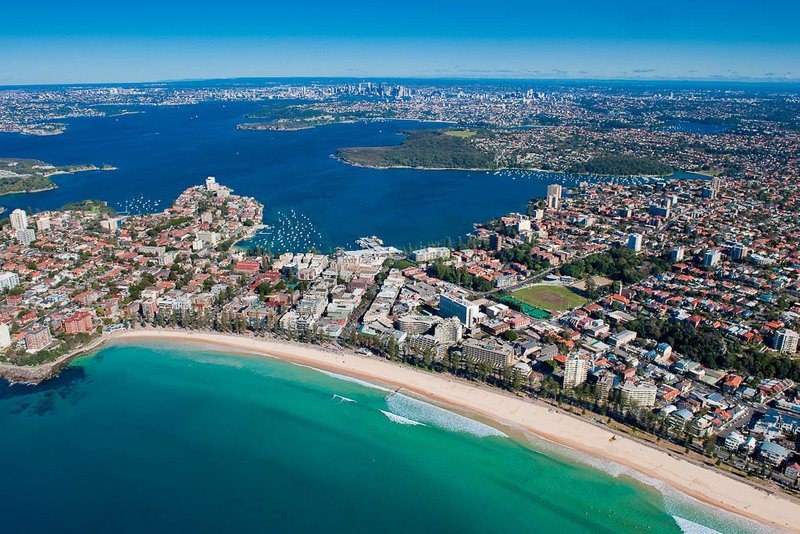 Flying through Sydney Heads you’ll see the stunning coastline as your experienced helicopter pilot points out the most popular beaches in town including Coogee and Bondi Beach.